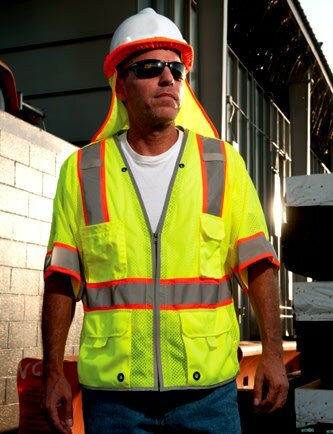 This polyester Ultra-Cool mesh class 3 safety vest has brilliant reflective edging for added visibility at night. 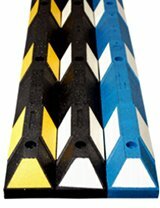 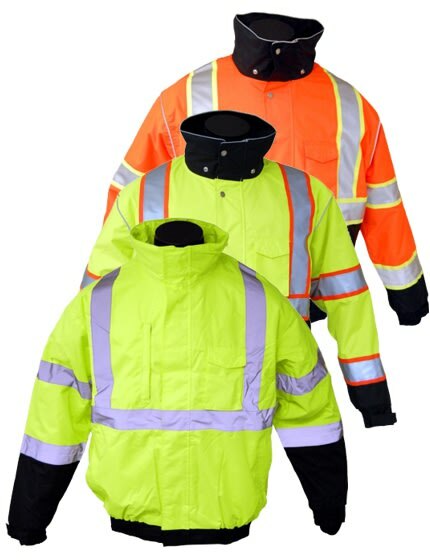 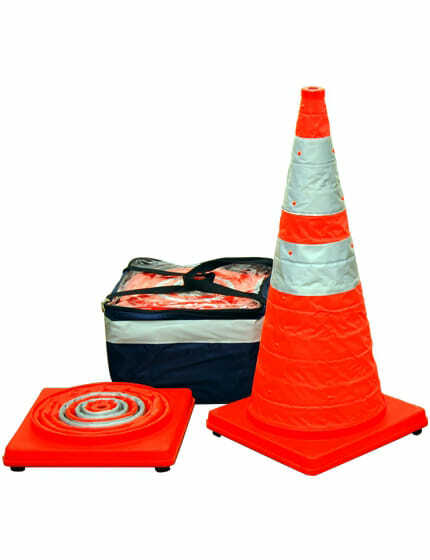 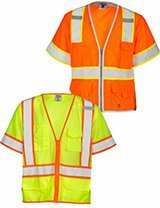 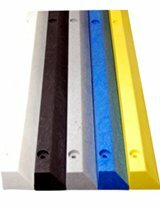 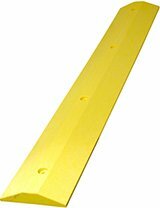 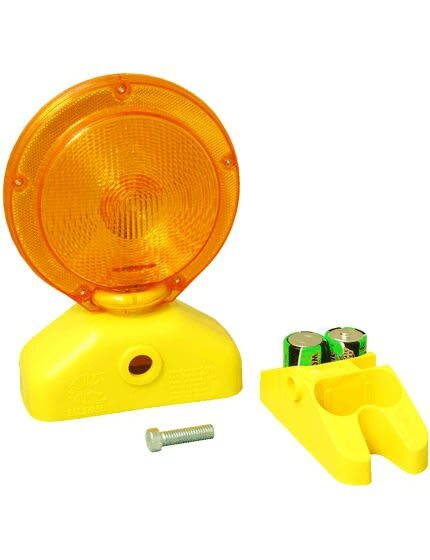 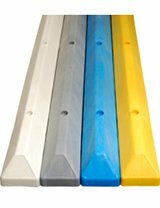 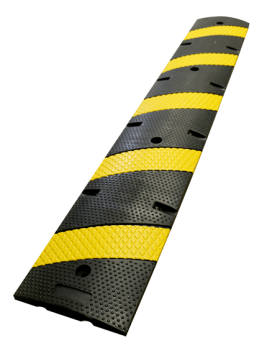 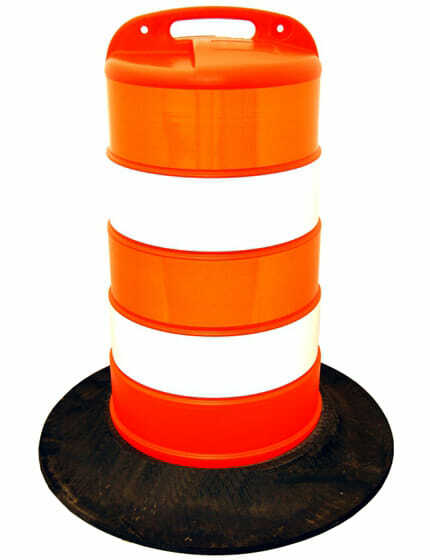 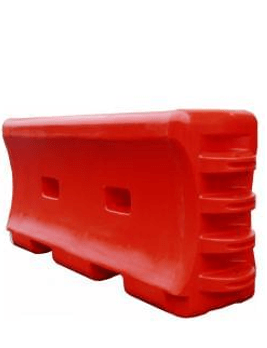 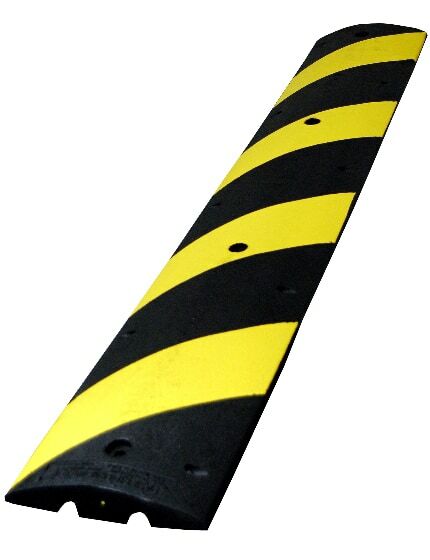 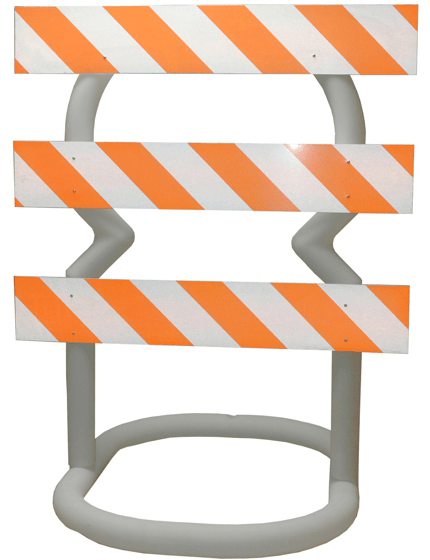 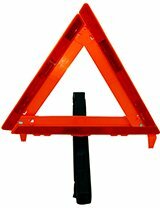 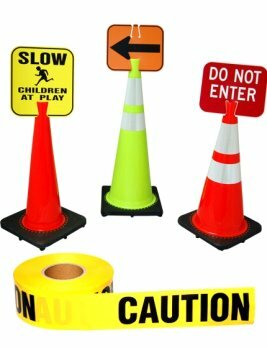 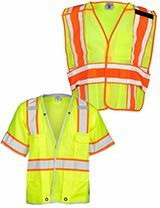 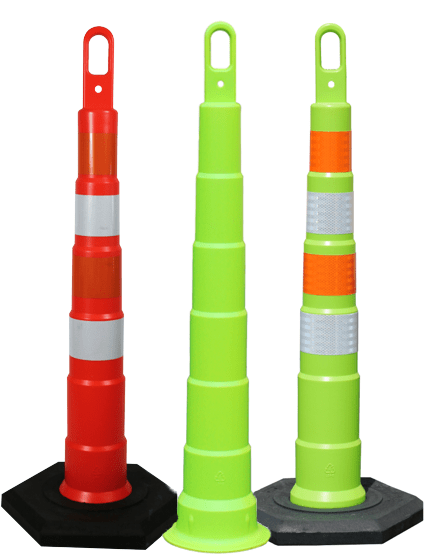 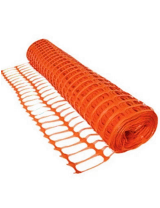 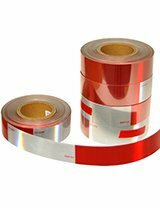 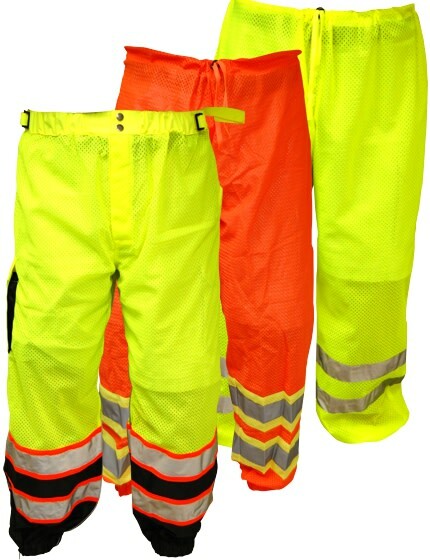 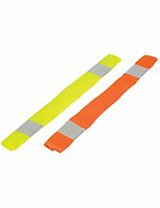 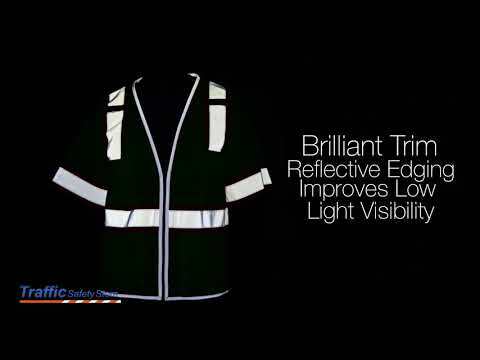 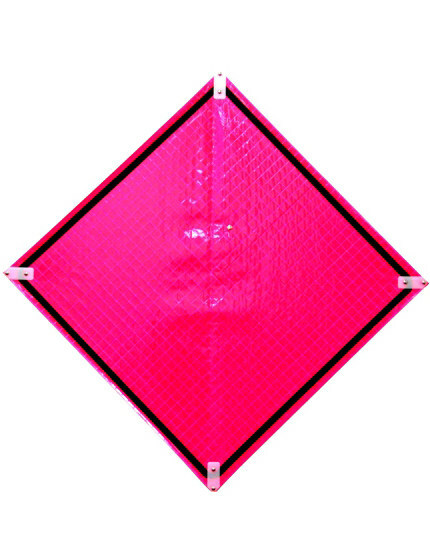 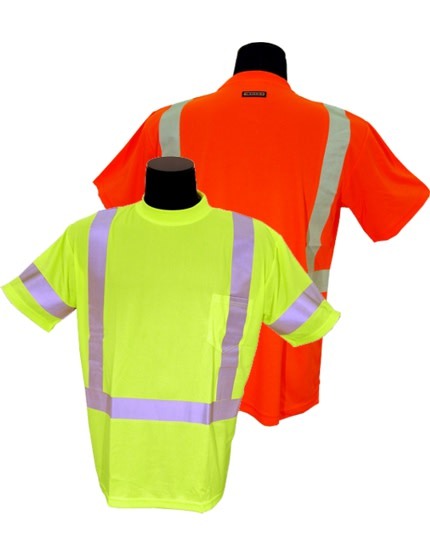 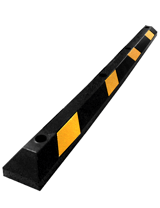 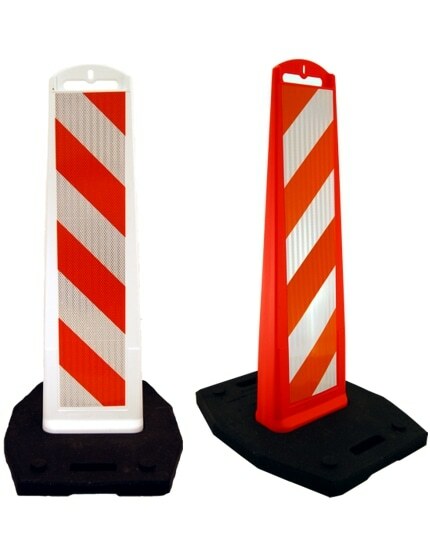 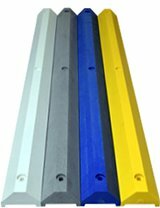 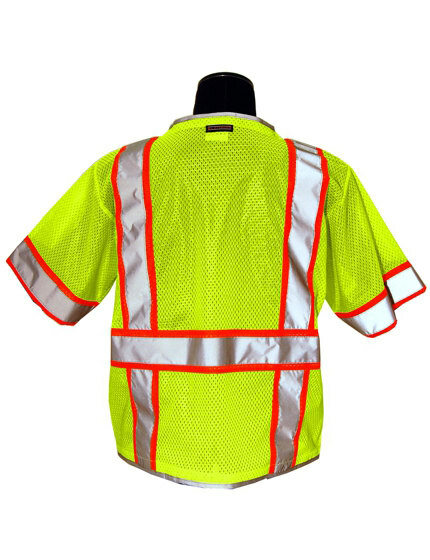 Required for roadway and railway workers, highway surveyors, utility crews, and emergency responders..
2-inch wide front/back reflective stripes with contrasting mesh border. 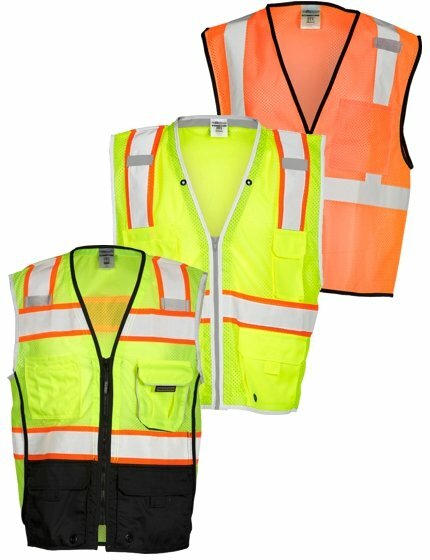 Made with secure front zipper, 2 interior pockets, 4 exterior pockets, 4 grommets for safety tape, and 2 mic tabs (one on each shoulder). 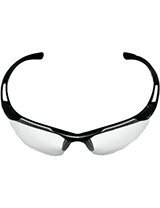 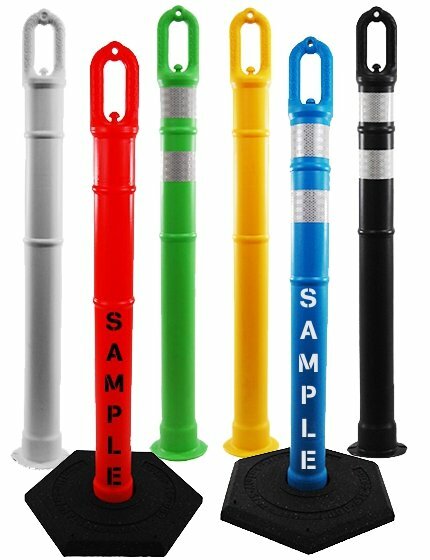 Add custom logos in black or reflective ink available at no additional set-up fee. 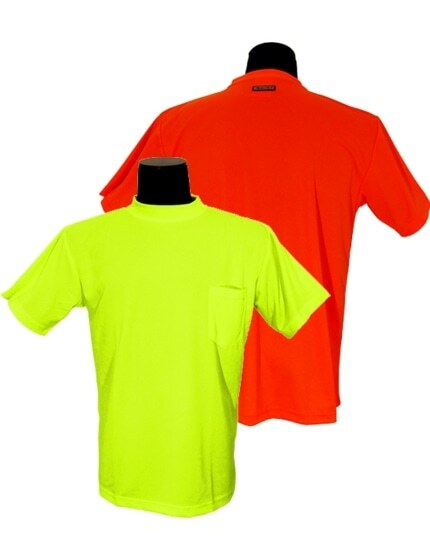 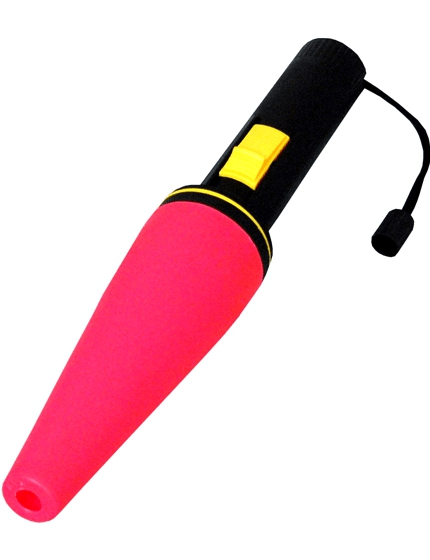 Fluorescent lime or orange. 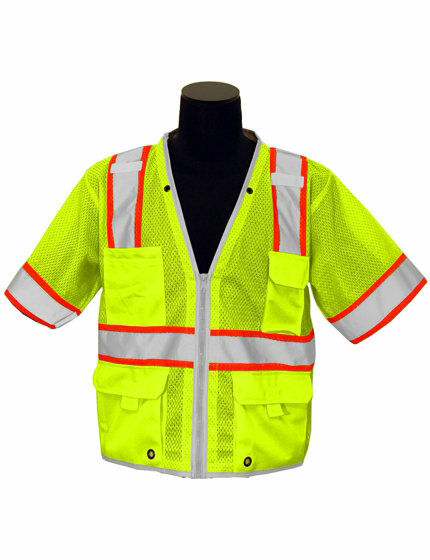 Sizes L-2XL. 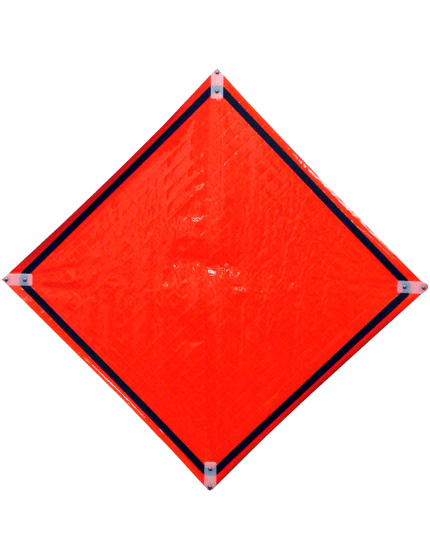 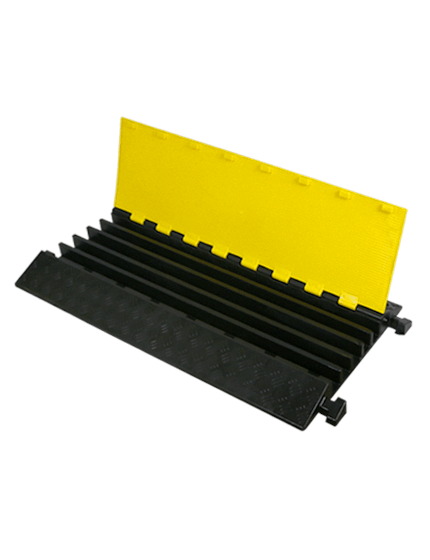 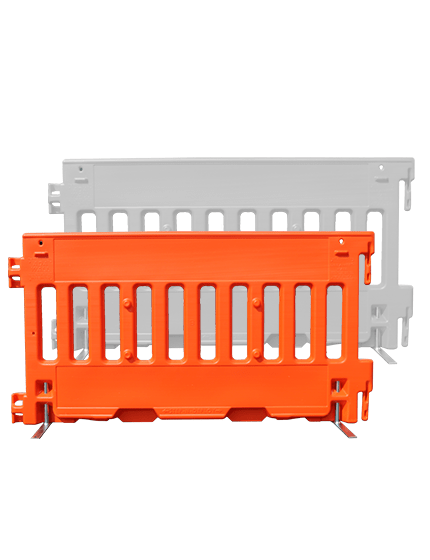 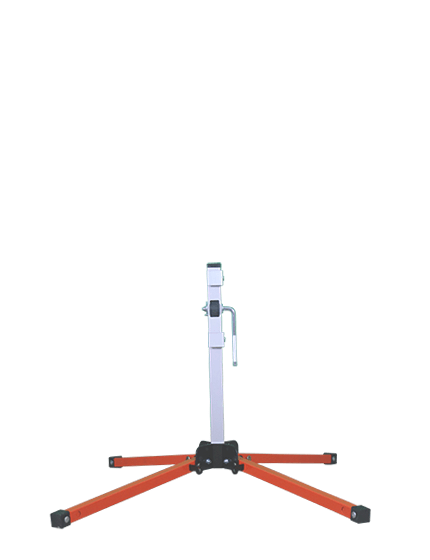 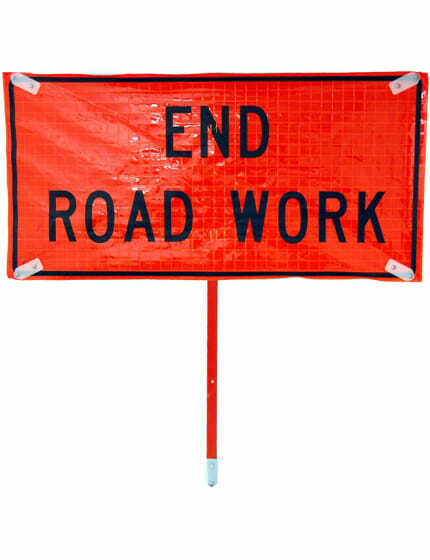 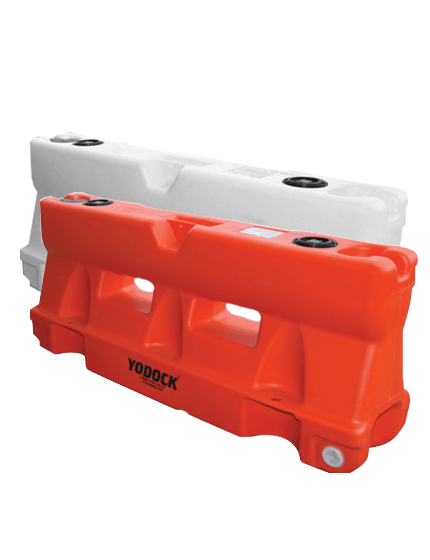 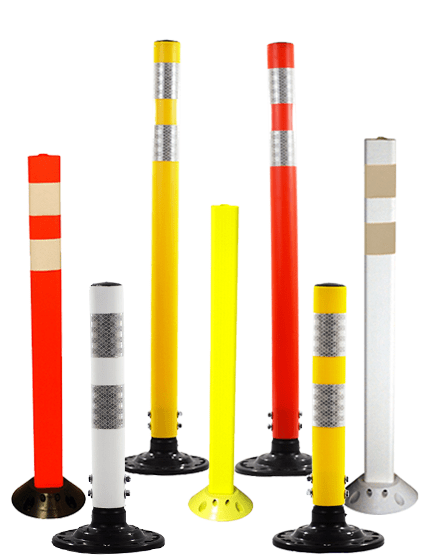 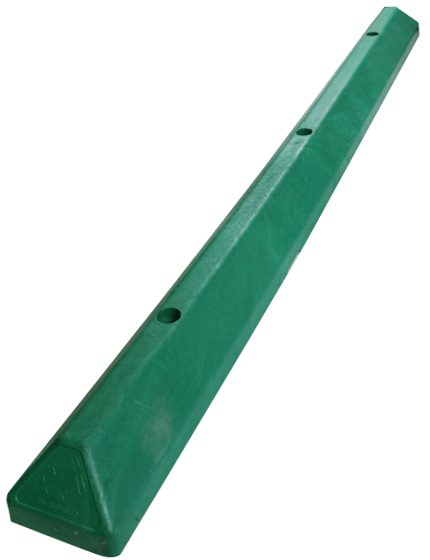 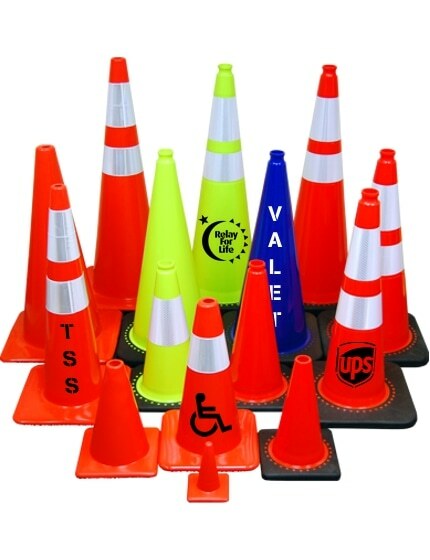 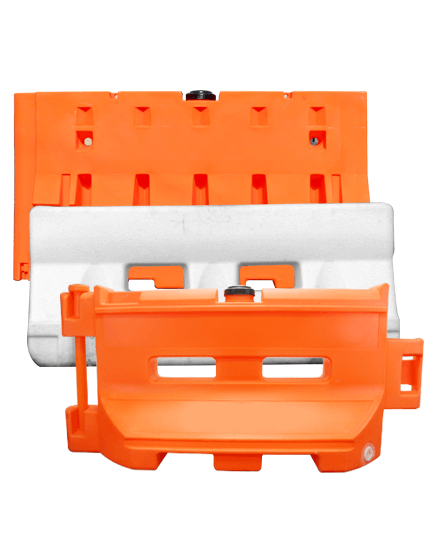 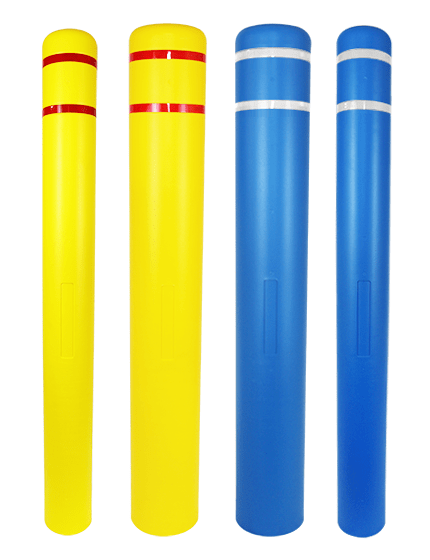 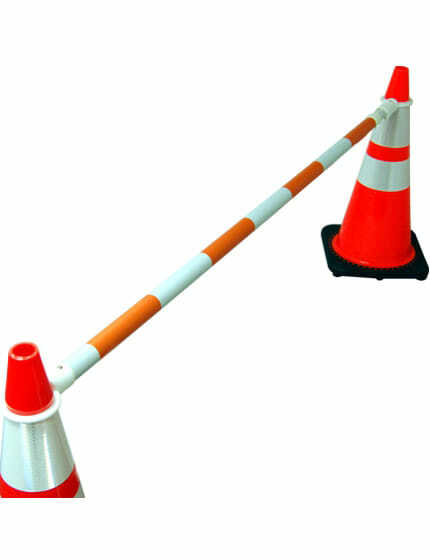 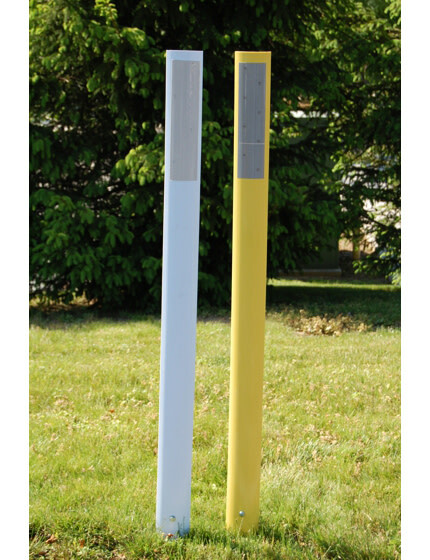 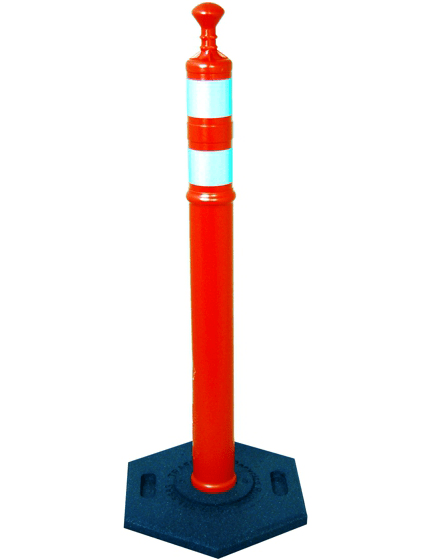 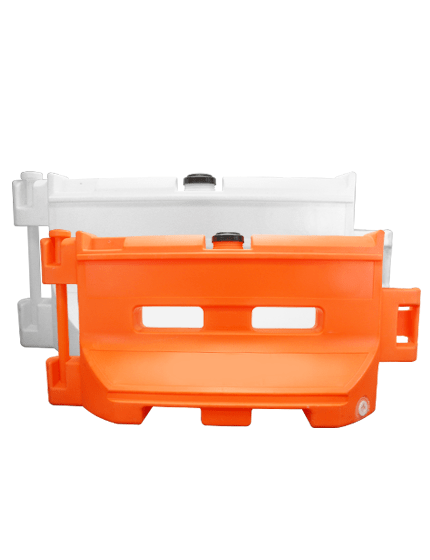 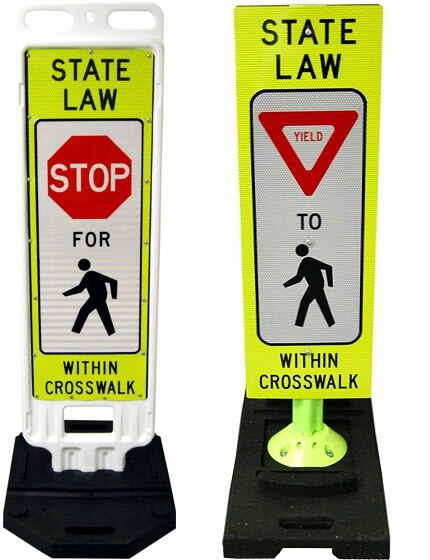 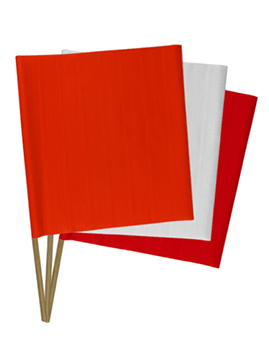 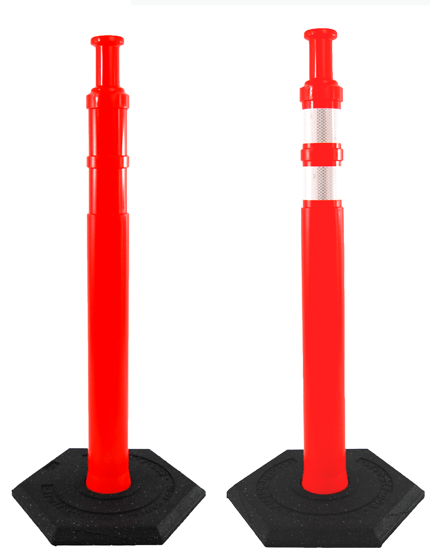 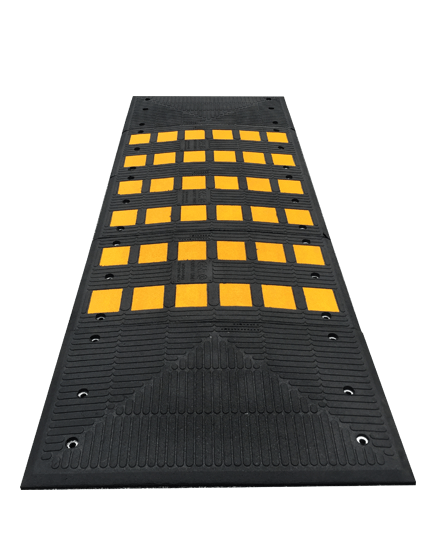 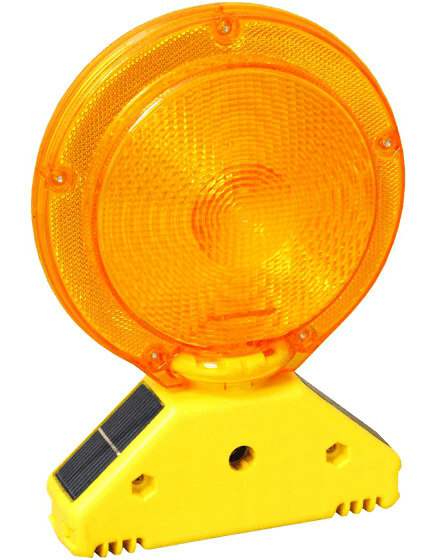 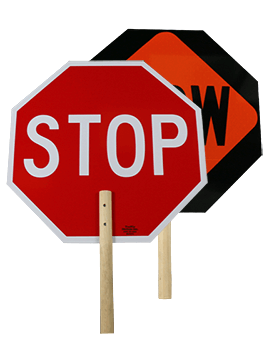 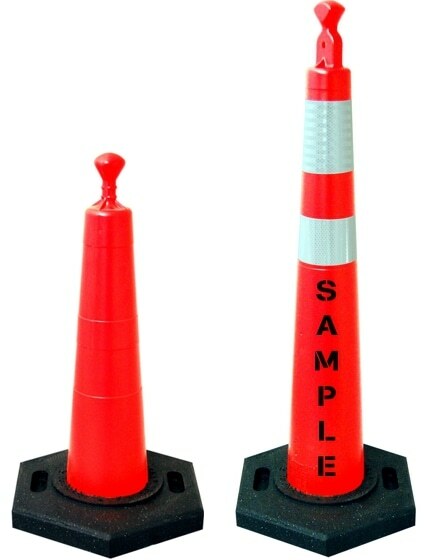 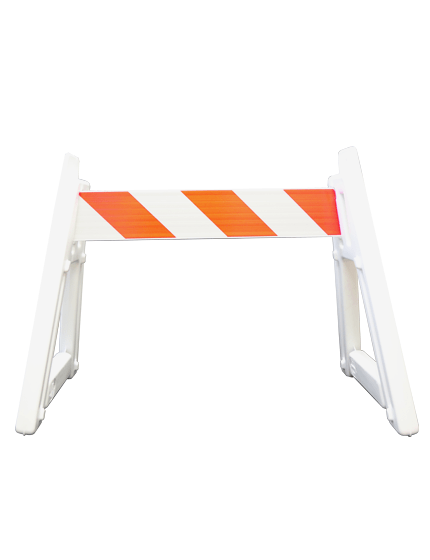 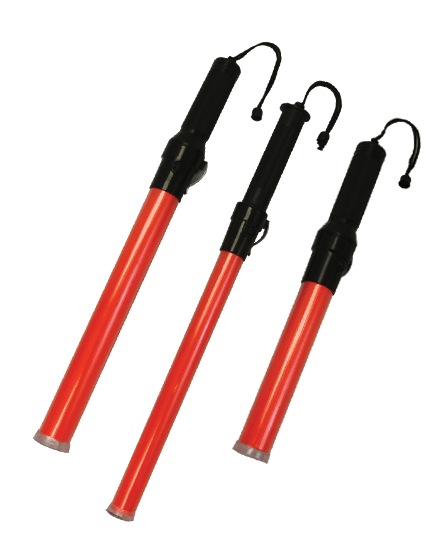 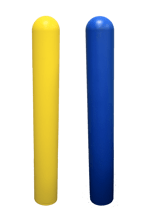 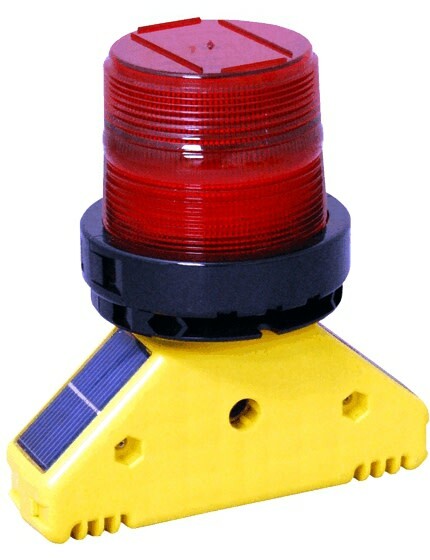 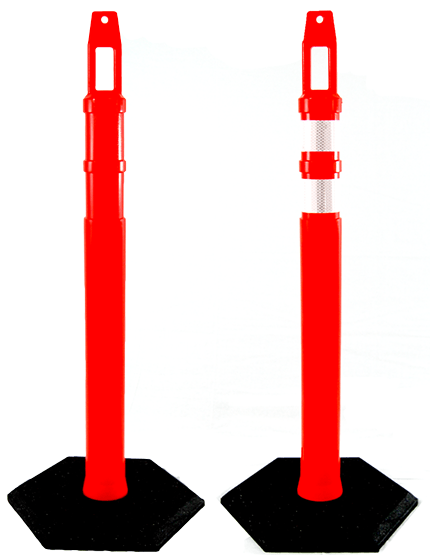 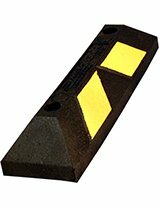 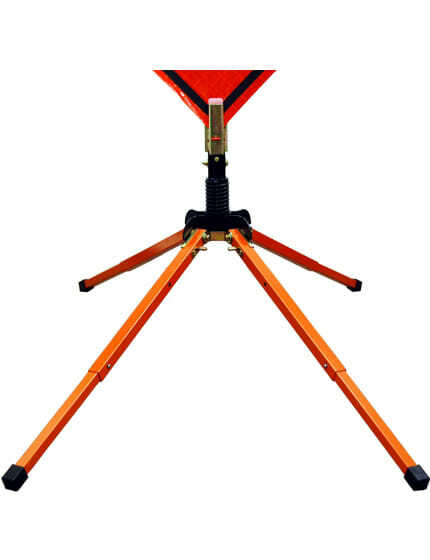 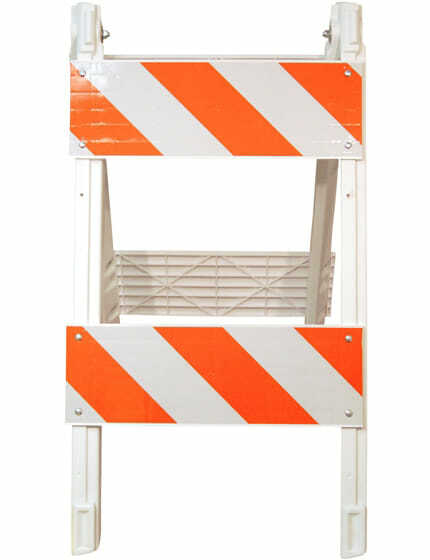 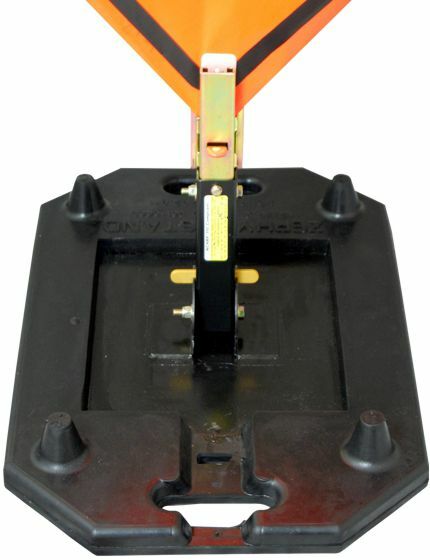 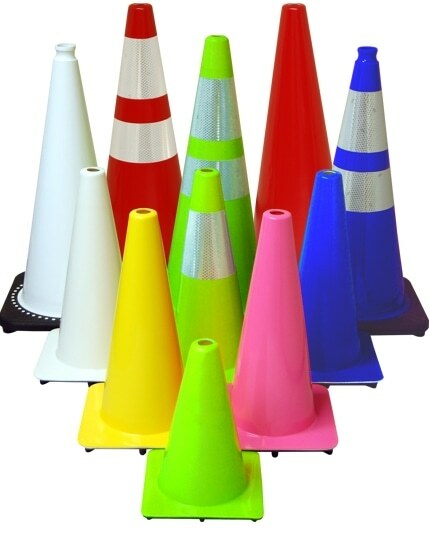 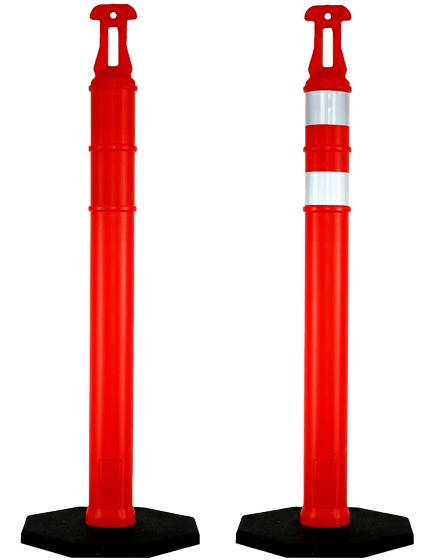 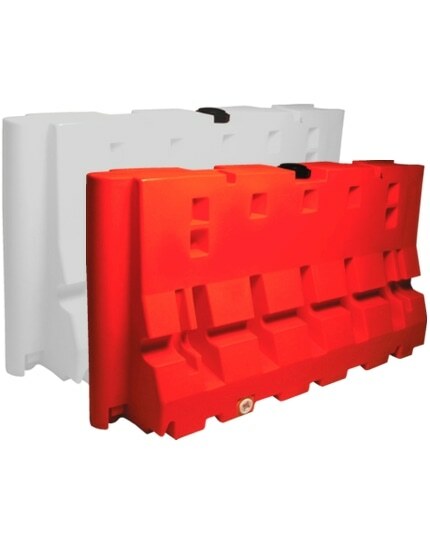 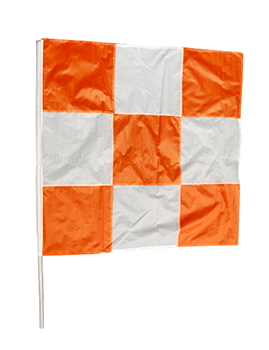 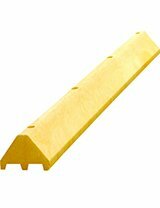 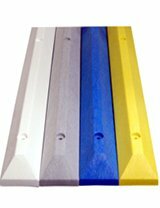 Independently Tested To Meets or Exceed Requirements for: ANSI/(ISEA 107-2010, class 3; MUTCD. 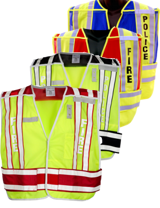 Adding custom Text or a Logo to a Class 3 safety vest from Traffic Safety Store is easy. 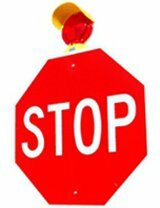 We simply need your desired Text, or for a Logo we need your Artwork. 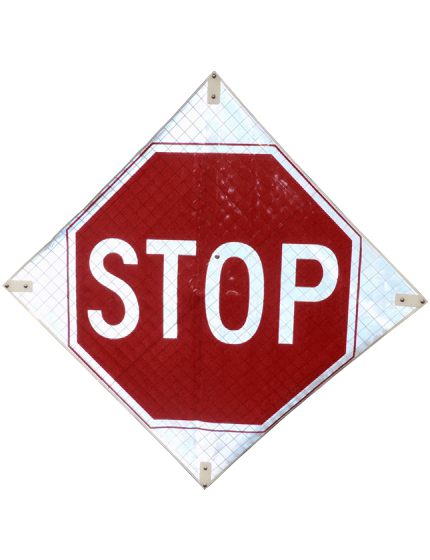 Logo Artwork should be in the following file formats - (.tiff), (.jpeg) (.psd), (.ai), (.eps), and (.pdf), but we will also accept high resolution (300dpi or higher) or you can provide the original source file. 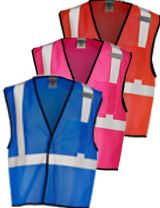 To discuss customizing a vest with lettering or a logo, please call our customer service team at 800-429-9030. 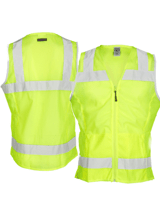 "I haven't been out working with this vest yet, but it looks to be a good product. 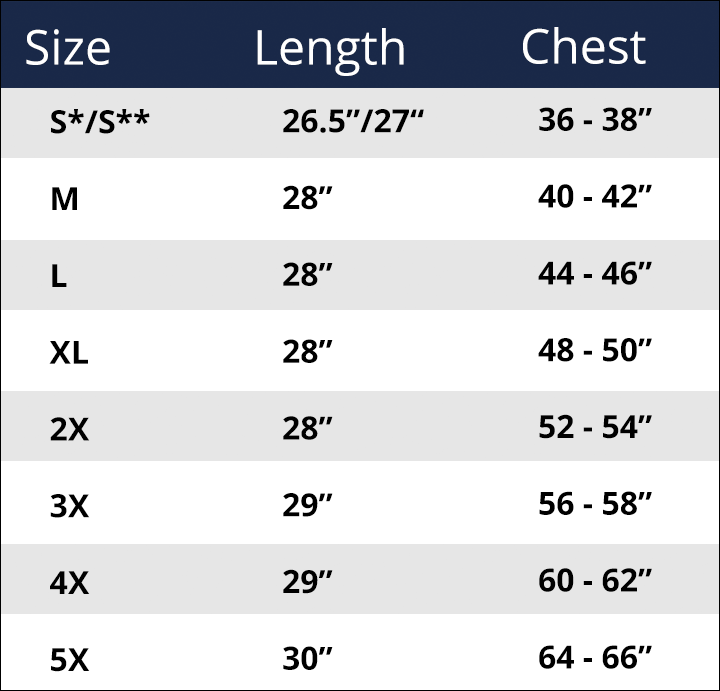 The XXL I bought fits well. 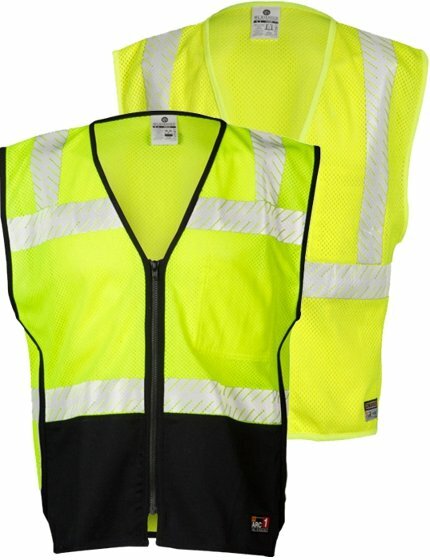 I prefer the zipper this vest has over the Velcro type closures of others. 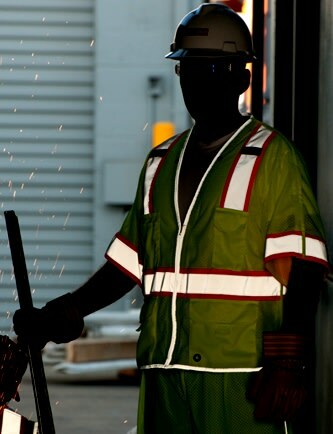 I had custom lettering done on the back of mine, and am pleased with the result. 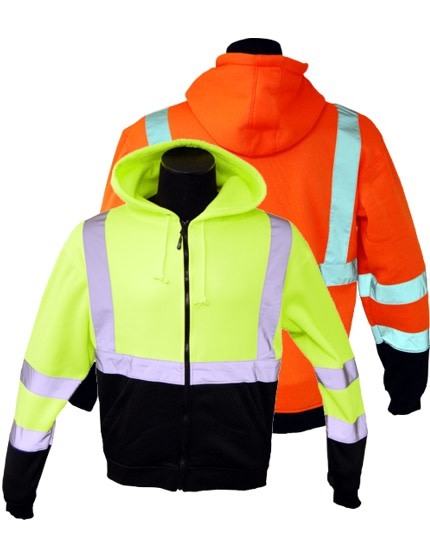 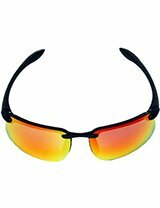 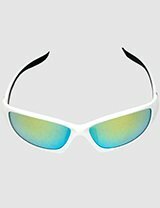 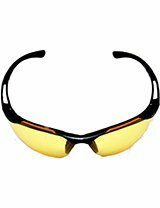 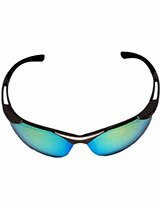 Cost is reasonable, and delivery time good for a customized item. 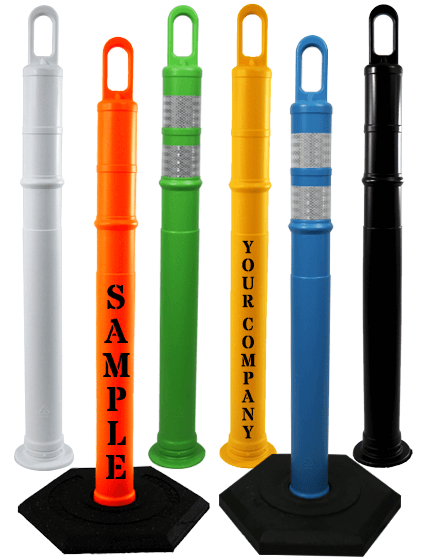 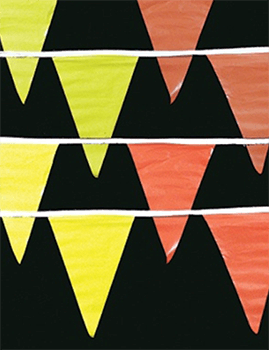 I would certainly buy from this supplier again." 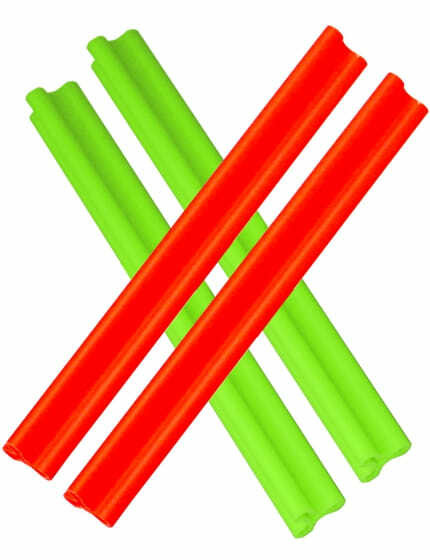 "The online ordering was easy to complete"